July 20. Solenn has turned 28, while Rayver is 24. 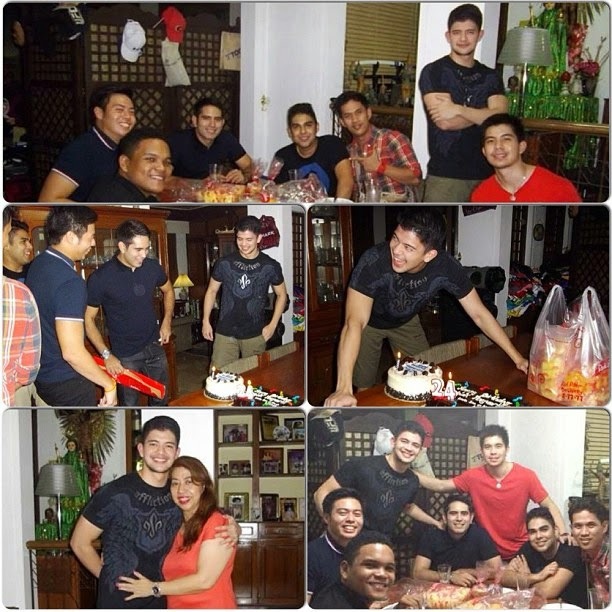 Actually, their respective celebrations have already begun on the eve of their birthday, or what we call as "salubong". 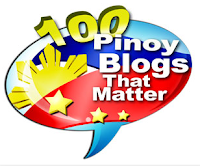 closest friends, such as Georgina Wilson. 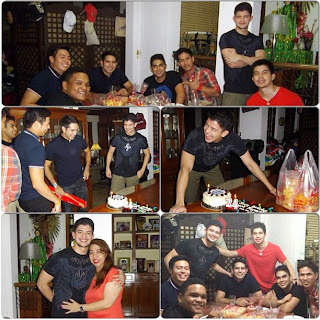 Gerald Anderson, together with his mom, brother Rodjun and their friends Ali Claus, Joe Vargas and some others. 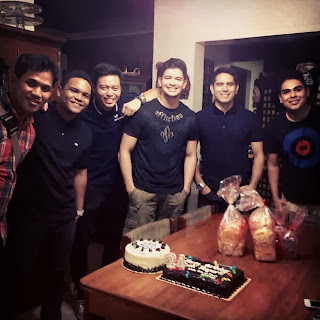 Aside from Solenn and Rayver, also celebrating their birthday today are Agot Isidro, Dominic Roque and estranged couple Claudine Barretto and Raymart Santiago. Foreign celebs like Miami Heat's Ray Allen and Ryan Seacrest's ex-girlfriend, "Safe Haven" star Julianne Hough are also July 20 celebrants. 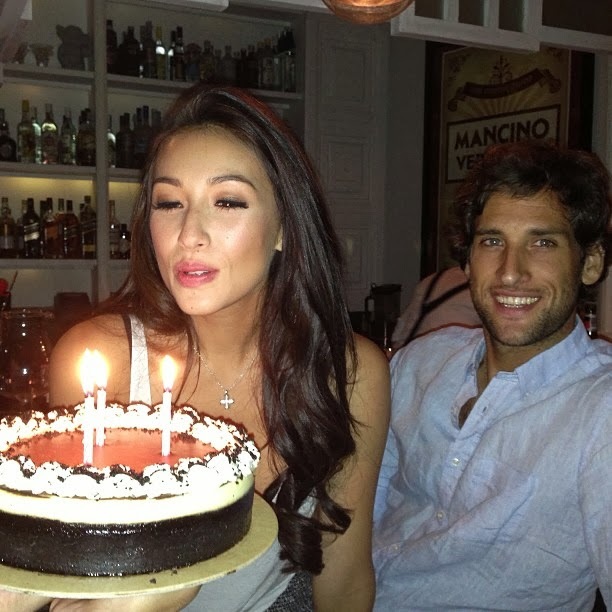 Happy Birthday to you guys!